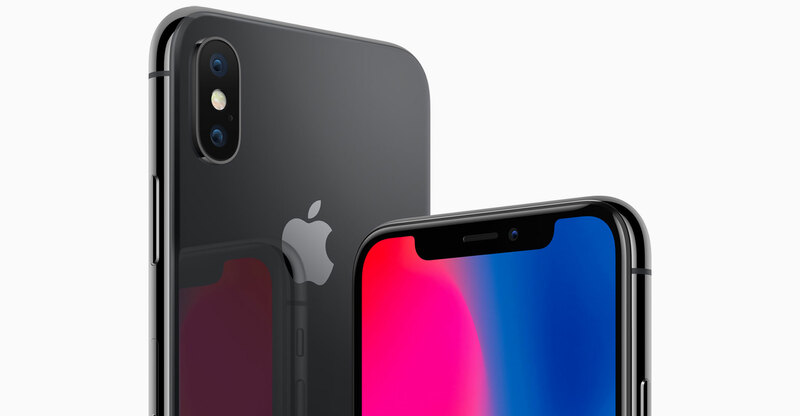 Apple manufacturing partner Taiwan Semiconductor Manufacturing has started mass production of next-generation processors for new iPhones launching later this year, according to people familiar with the matter. The processor, likely to be called the A12 chip, will use a 7-nanometre design that can be smaller, faster and more efficient than the 10nm chips in current Apple devices like the iPhone 8 and iPhone X, the people said. They asked not to be identified discussing private plans. Apple and TSMC spokeswomen declined to comment. More capable chips help smartphones run apps faster and last longer before having to be recharged, key advantages in a competitive industry that’s struggling to grow. In April, TSMC, the world’s largest contract chip maker, said it started mass-producing 7nm processors, but didn’t disclose it was building them for a specific partner. TSMC shares were little changed on Wednesday. There have been concerns about how Apple would fare amid a slowdown in the mobile phone industry, as major markets from the US to China grow more saturated. Global smartphone shipments fell 8.5% in the fourth quarter and declined 0.5% for the year, according to researcher IDC. Apple would be one of the first phone makers to use the new chip technology in consumer devices, but it isn’t the only one. Samsung Electronics, Apple’s biggest competitor, is working on adding these components to its new phones, and said on Tuesday it will start churning out processors using the technique this year. Apple is also trying to get ahead of 7nm designs from Qualcomm, the biggest maker of mobile phone chips. Huawei is also grabbing market share in China with its phones and in-house-designed processors. Apple plans to launch at least a trio of new iPhones this year, including a larger version of the iPhone X’s design, an update to the current iPhone X size, and a lower-cost model with many of the iPhone X’s features but with a cheaper LCD screen. TSMC wants to spend more than US$10bn to expand its Hsinchu headquarters production facility, which includes a research and development centre where it builds the latest chip technology. Samsung, meanwhile, trying to win business in the made-to-order chip production industry from TSMC, said it will soon churn out 7nm processors of its own. The world’s largest chip maker said it will begin using the new technique this year, in time for mass production for customers next year. While that schedule is comparable with some competitors, the Korean company said it’s ahead in the mastery of a process that the industry’s been struggling with for years. Samsung surpassed Intel in annual chip sales last year for the first time based on its dominance of the memory industry. It’s trying to spread its reach into the growing business of making chips for other companies. Apple, Qualcomm and other technology giants design their own components and outsource manufacturing to companies like TSMC that compete based on how advanced their plants are. The chip industry, in its fifth decade, is finding it increasingly hard to shrink the width of chip circuits — the usual way to improved performance. Extreme ultraviolet lithography is a new technique that could sustain progress, but chip makers have been trying to perfect it for about a decade.